In the past when i went to the supermarket i tried to find a cruelty-free toothpaste, shampoo, gel wash, soap, depilatory wax, etc. In time i learned that no beauty or personal product at the supermarket is cruelty-free. The same about companion animal care and general household care. Then i have found the same about perfumeries and that natural products providers (ex: Body Shop) start being bought by Cruel Companies (ex: L'Oreal). At this point i understood that everything is organized for us to be cruel. The remain question is why. As someone told me there are three things difficult to change: " the power of money, women's vanity and men's stupidity". If you think that you are being manipulated just in the supermarket, you're wrong. Take a good look at your cloth and your computer. You will find "made in China" even if you are boycotting China. Why don't Europe and U.S.A. forbid China, Japan and Korea to provide them anything until they haven't cruel conducts? 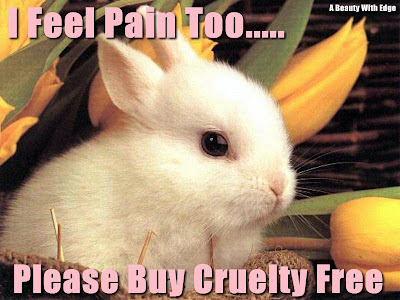 why aren't supermarkets obligated to provide also sections of cruelty-free products? Because that does not give them money. And it is all about money. Until people demand it, they won't care. There is no need to be an activist for human, animal or Planet rights to be a good citizen. As part of being a good citizen is also the duty of stop buying cruel products and start demanding non-cruel one's. If we all stop buying right now and compromise looking at PETA's list before buying anything we are moving forward a successful future. 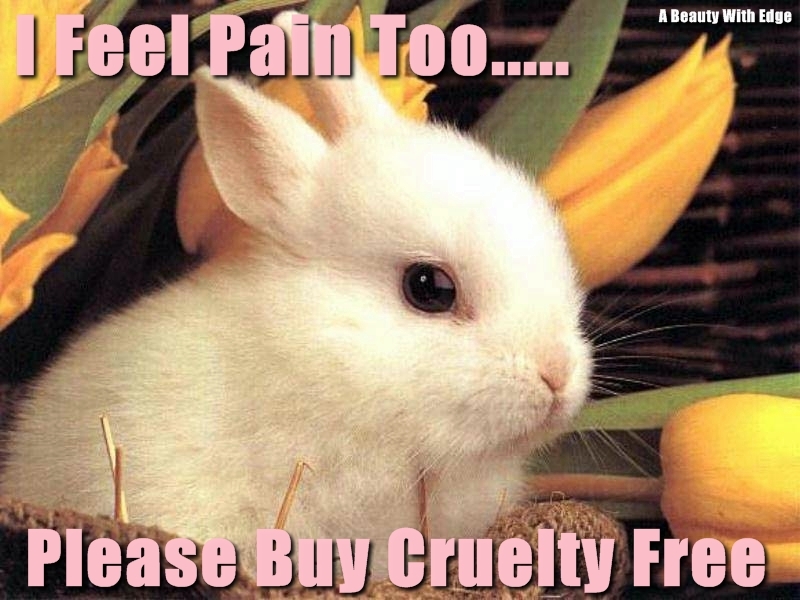 You will find in this PETA's link a section at your right named "Search for cruelty-free companies and markets". Please use this link before you buy shoes, cloth, food, personal care products, etc. Certify yourself that you buy only what is respectful towards your Planet and all living animals. A store is being created for you in this area too. Soon you will find several products you daily need in here. They all belong to Cruelty-Free Companies listed in PETA.